Shed light in every room in your home or office with a variety of lamp and fixture options available at Studio 427. 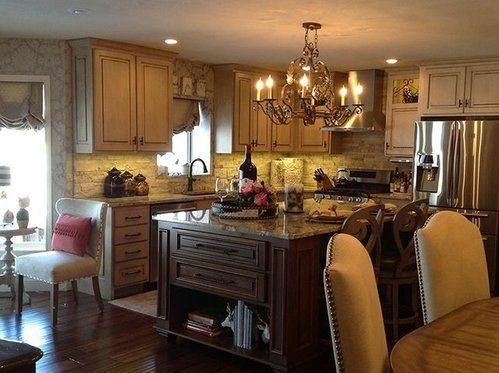 We'll help you find something to accommodate your taste and budget beautifully. Call for details or to schedule your consultation today!